“CORRECTION: The estimated value of the shopping carts rounded up by Auburn Police was $3,200, not the $3,500 reported in last week’s Observation,” Boardman writes this week. “THINGS MUST be slow in Auburn: The police announced they have rounded up $3,500 worth of abandoned shopping carts,” The Union’s weekly columnist George Boardman writes in his column this week. $3,500? According to the Auburn Journal, it’s $3,200, not $3,500. 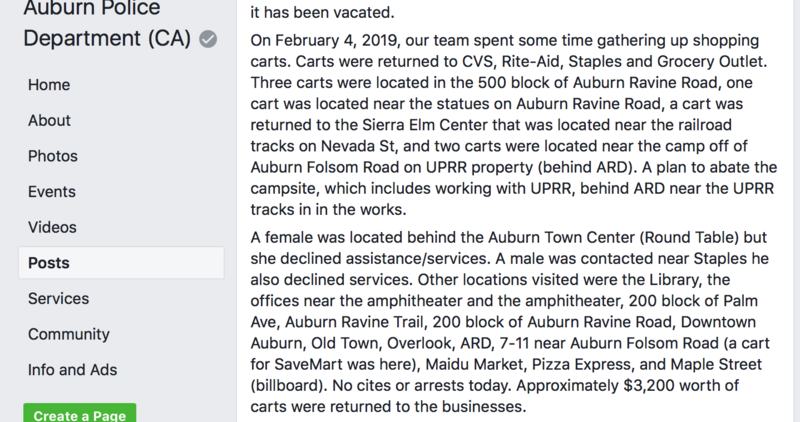 “Auburn Police are reporting about $3,200 worth of shopping carts were rounded up and returned to stores this week,” the newspaper reported. To be sure, I checked with the Auburn Police Department, which directed me to their Facebook page. And sure enough, the Auburn Journal got it right — and Boardman got it wrong (again). See the last sentence below on the Auburn P.D.’s Facebook page. Another Boardman error; this time he blames spell-check! You can’t make this stuff up! 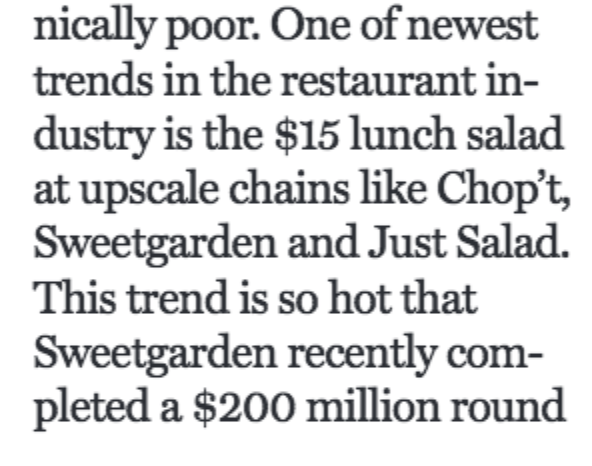 Last week, I noted that George Boardman (AKA “Bored” Georgeman) somehow confused a hip fast-casual salad chain (Sweetgreen) with Chinese takeout in Queens (Sweet Garden) in his weekly column in The Union. 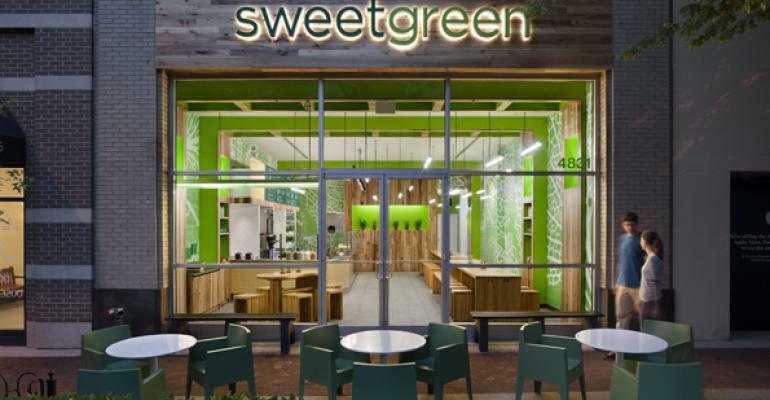 The details are here. 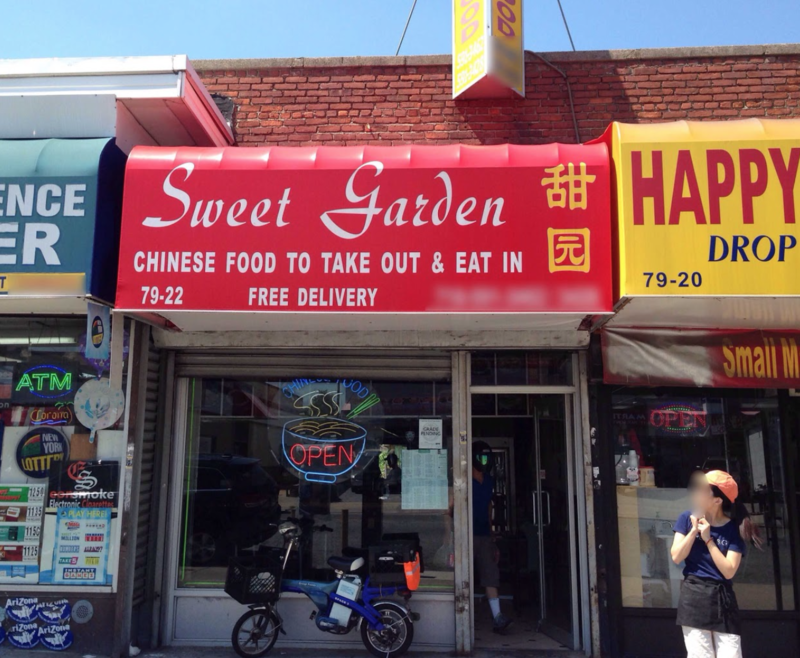 That’s some spelling error, confusing the word “green” and “garden.” Or just plain confused. But it’s sure not the first! To get an idea, go to TheUnion.com and type “George Boardman” and “correction” into the search engine. Go to “all results.” It’s a real treasure trove of errors! 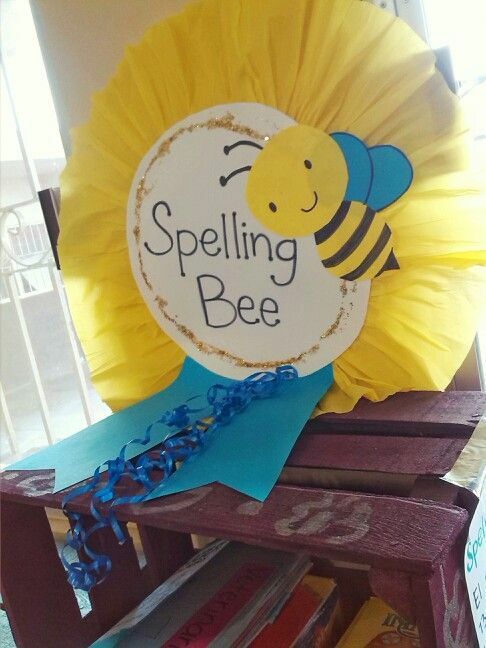 Author jeffpellinePosted on February 11, 2019 February 11, 2019 Tags correction, George Boardman, The Union5 Comments on Another Boardman error; this time he blames spell-check!